German style Hefeweizen. A blend of wheat and pilsner malts provide a soft bready character. Flavors of banana join a tart and dry side on this beer with a bubblegum finish. German style Schwarzbier. Crisp lager character. 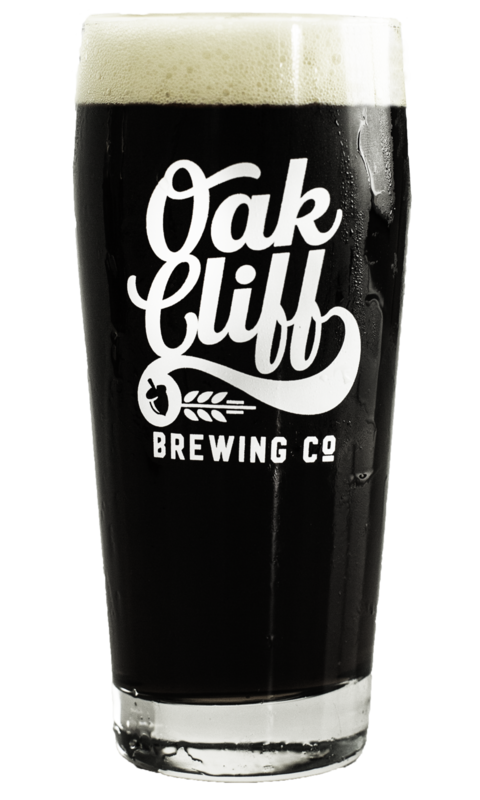 Subtle roasted coffee flavor are the distinguishing characteristics of this dark, yet surprisingly light flavored beer. A French Saison style beer. Dry, aromatic, citrusy, spicy. Brewed with high alpha Citra and Huell Melon hops. Pale Golden Lager. Clean character with notes of sweet, biscuity malts. Balanced bitterness attributed by German noble hops.